The E-commerce store admins who deal with multiple customer groups often need to change the group prices of their products. In the default Magento settings, it can be a tedious task as the alterations have to be made manually for every product. Don’t you wish this could be done for all selected products at the same time? Well, we heard you! 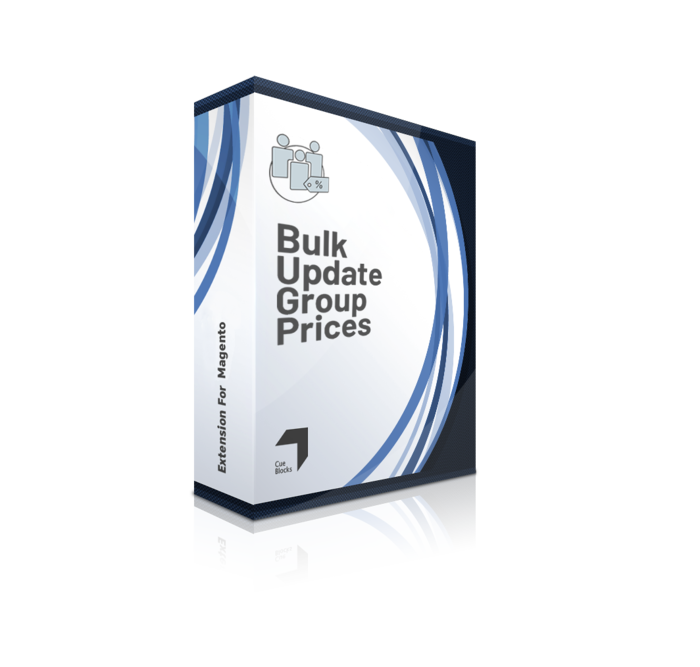 The Bulk Update Group Prices Extension allows the admin to update the group prices of more than one SKU/item simultaneously for various customer groups. It saves much time and effort that would otherwise have gone into updating the group prices individually. The extension is compatible with multiple websites and works on Magento 1.x CE and EE versions. The group prices can both be increased or decreased. For example, if the store admin wants to provide a discount to a group of wholesalers he can decrease the price; at the same time, he can increase the price of selected products for users who have not logged in. Further, the price can be altered in terms of a fixed amount as well as a percentage. 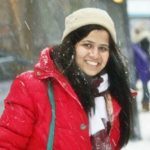 This extension is a viable tool that doesn’t require installation of an additional interface as it can be operated via the ‘update attributes’ option on Magento. It works for all types of products and has a multi-store functionality. As the admin, you will have full autonomy to choose and apply price modification to particular websites or to all of them at once. Investing in this extension will definitely benefit you, especially if you deal with multiple customer groups and need to change the group prices of products frequently. Find out more about the extension here and get in touch with us at support@cueblocks.com for any query or information regarding the extension.